Very beautiful Theresa. 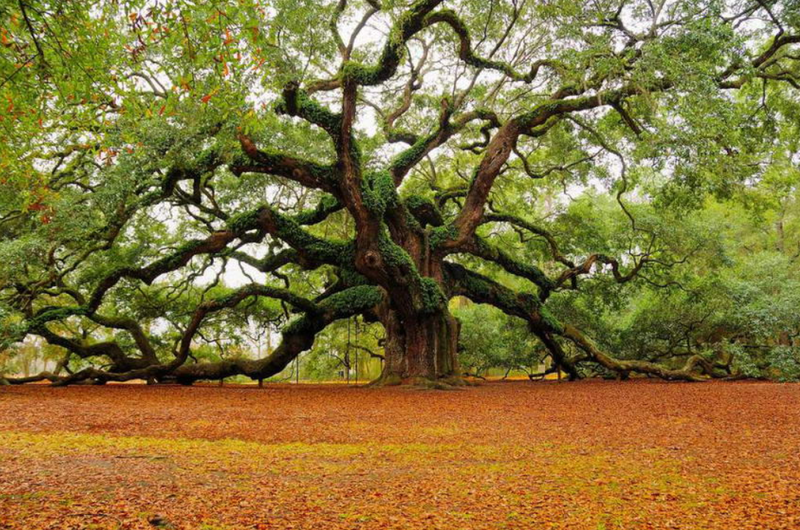 I keep seeing that picture of that tree above (Angel Oak), and all I can feel is this total acceptance. 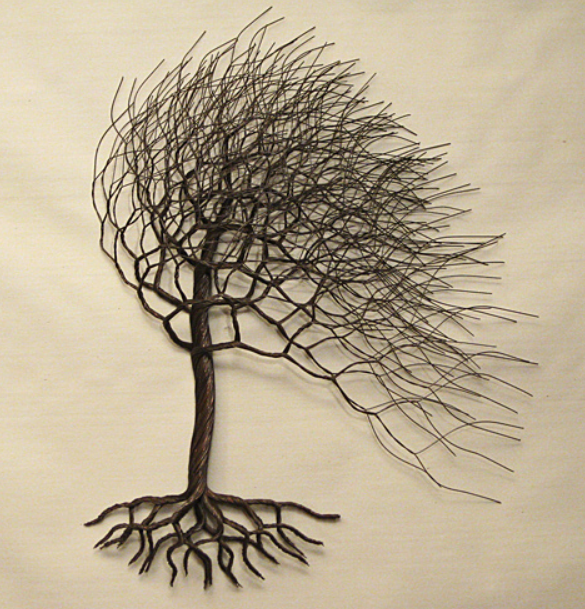 Of everything it has endured….wind, rain, fire and sun…and it is complete with that. A culmination of a very long life. It’s a beautiful, living tree of life. That’s one tough, old tree Theresa.it’s certainly weathered all that life has thrown at it. You sure you’re not describing me??? Theresa, I just love the way you write and think. Truth experienced and well expressed. This is a treasure trove. In my seventies I’ve painted several scenes focused on a tree in winter. That survival strength stripped down to essentials symbolizes our later years for me. Loved this post particularly, though I am always enriched by your wisdom.